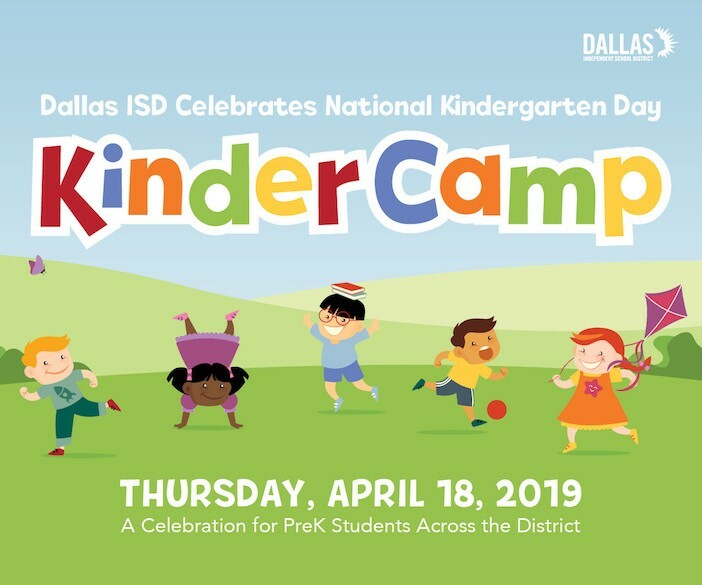 Schools throughout Dallas ISD will host KinderCamp on Thursday, April 18 to begin enrolling students for kindergarten for the 2019-2020 school year. Parents of incoming kinder students will have the opportunity to learn about curriculum for those grades and the advantages that an early education offers students. 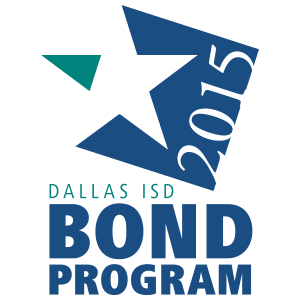 KinderCamp will also include meeting the teachers, visiting classrooms, and an ice cream social. Have a look at last year’s KinderCamp.